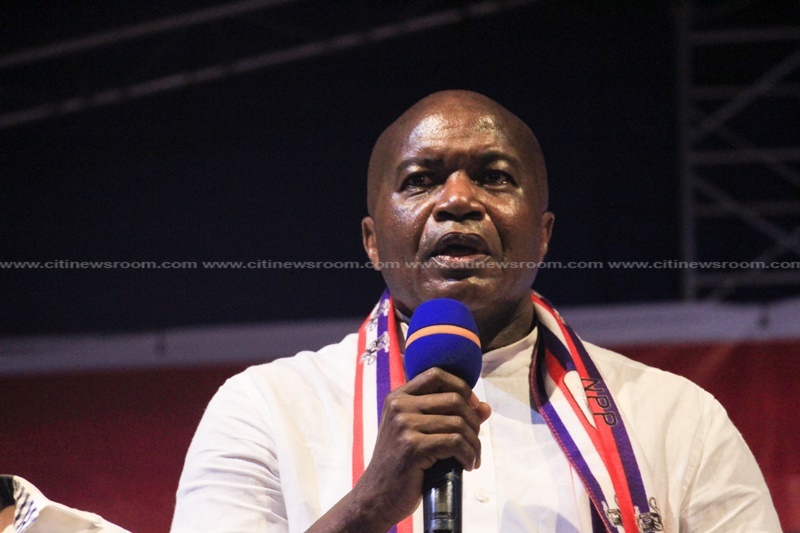 The Chairman of the New Patriotic Party (NPP), Freddie Blay has described as â€œfoolishâ€� the questions about the timing of his purchase of 275 buses for New Patriotic Party (NPP) constituencies across the country. Mr. Blay has been accused of vote-buying after he took delivery of 100 out of the 275 buses he procured for the constituency offices days to the partyâ€™s delegates conference where he was contesting to be substantive chairman. Speaking in a Joy News interview, Freddie Blay said arrangements for the purchase of the minibuses were several months ahead of the NPPâ€™s delegates conference and was before he sought reelection. â€œWhy now? If yesterday I didnâ€™t do business and today I do business, [theyâ€™ll] ask why now. It is a very foolish question for people to ask. If some people have done it yesterday and today I am in the position to do it. That arrangement was not started two weeks to election, not one month to electionâ€¦ Itâ€™s about 11 months [ago]. I had not even decided to contest,â€� he said. Mr. Blay has been widely criticized after he took delivery of the first batch of 100 minibuses, barely three days to the partyâ€™s national delegateâ€™s congress in Koforidua. Blay facilitated the purchase of the minibuses, and reportedly made a down payment of $3 million, which constitutes 30% of the total cost of 11.4 million dollars for the 275 cars. Blay, who was seeking re-election as National Chairman of the NPP was also accused by his closest contender Stephen Ntim of vote buying. â€œIf you are really in love with your party or any organization that you belong to, you donâ€™t wait till a situation arises where you need favour from the people before you say Iâ€™m giving you a bus. If you do that, it amounts to vote-buying. Why is it that during the 2016 campaign he didnâ€™t bring 275 pickups, not even buses, but wait for the time when you say â€˜vote for me and get these busesâ€™. That amounts to vote-buying,â€� Mr. Ntim said on the matter. 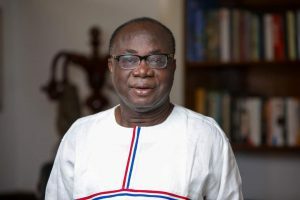 But Freddie Blay, after winning the elections, explained the NPP as a party had made attempts to put in place measures to strengthen its campaigns. He discounted claims that the procurement of the cars gave him an undue advantage in the elections and enable him to win the polls. â€œAs far back as when we were in opposition, we had made arrangements to help the party. We went to arrange in China, if they could help us acquire about 200 pickups for our campaign. But of course, it was difficult; we couldnâ€™t buy it at that timeâ€¦.What kind of undue advantage [did I get]. If I decide good ideas to help the party and the party will benefit from it. What is wrong with that? The post It’s foolish for people to question when I bought 275 buses – Freddie Blay appeared first on Citi Newsroom.